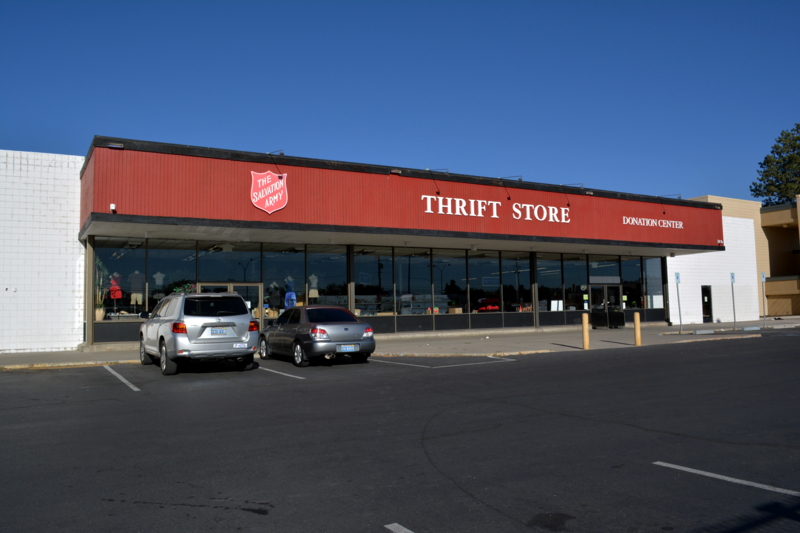 When you shop at Salvation Army Family Thrift Stores, you're not only getting great deals on household items, furniture, and clothing - you are helping to change lives right here in Northern Nevada. Proceeds from our Stores fund our Rehabilitation Program for men who have struggled with addiction, homelessness and other serious life problems. In addition, the men in our six-month program receive work therapy by picking up donations and preparing items to be sold in Stores! Many of those who have been rehabilitated are able to re-enter society and return to gainful employment. Learn more about our Rehabilitation Program.